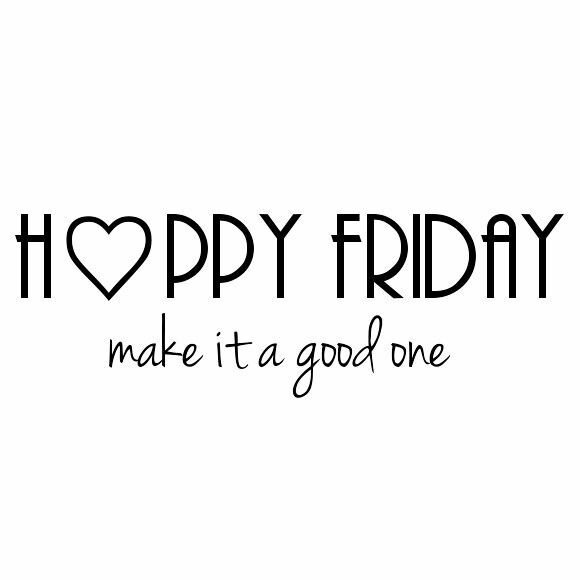 We've had such a fun week and now we're ready for a fun weekend! Tonight the hubby and I are going out with some friends/family for dinner at a new place and I cannot wait. But first, it's off for another fun day with the kiddos. I know this will be all over blogland, but the Nordstrom anniversary sale is going on now for cardholders. It's super easy to become a cardholder and worth it in my opinion if you want to score some great deals on things that could very likely be sold out by the time the sale starts for everyone. I do the Nordstrom Debit so I know I'm accounted for what I buy. I'll show the sale prices but again, if you're not a cardholder, you won't see these prices just yet. Kate Spade mini studs - on sale for $20.90!! Thread & Supply Peacoat - $37.90! These leggings are a little less and I personally have them and love them - Sale for $20.90! Bobeau Rib Long Sleeve Sweater - $35.90! This sweater looks soooo cozy! Barefoot Dreams Cardigan - $59.90! I recapped my firstborns 6th birthday parties this week - you can see them here. I still cannot believe my baby is 6!! Hobby Lobby is for sure one of my most favorite stores and when I was walking the aisles the other day, I saw this on clearance for $7! It was meant to be because I had been eyeing this for a while and normal price is $70 so the best price I would ever pay would be $35 and I got it for $7!! Sure, there are 2 tiny spots where it's nicked in the tiniest bit, but nothing a Sharpie didn't fix! I'm not sure if most of you know, but I am pretty Disney obsessed. 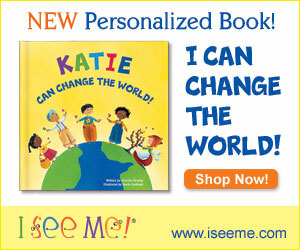 My bestie sent this link to me on FB and it's so cute!! For my little guys birthday party, I used this method to cut watermelon and it's now my favorite. I'll never cut it any other way besides this! That watermelon cutting guide is perfect! I would never have thought of that! I need a new black peacoat desperately, so I am going to be all over that coat. You cannot beat that price! Also, that new way to cut watermelon... BRILLIANT! I need another one of those blardigans!!! My sister bought me one last year and I'm obsessed!! 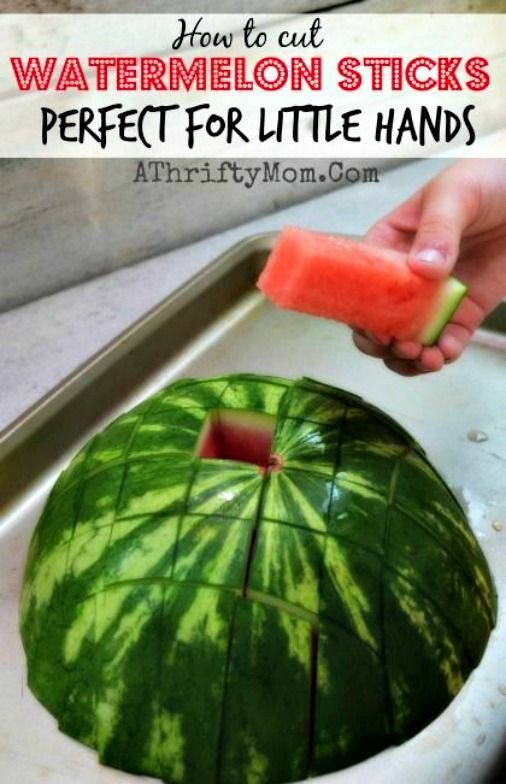 Wish I had a Nordstrom card to get it :) and seriously GENIUS watermelon cutting idea- I must do that soon! !